Hoosier Trails Council (our neighbor to the south and council surrounding Ransburg) is offering Wilderness First Aid Training at Camp Maumee (just a few minutes past Ransburg and just short of the Deem Wilderness fire tower). This is required training for one or two persons on any high adventure trek. 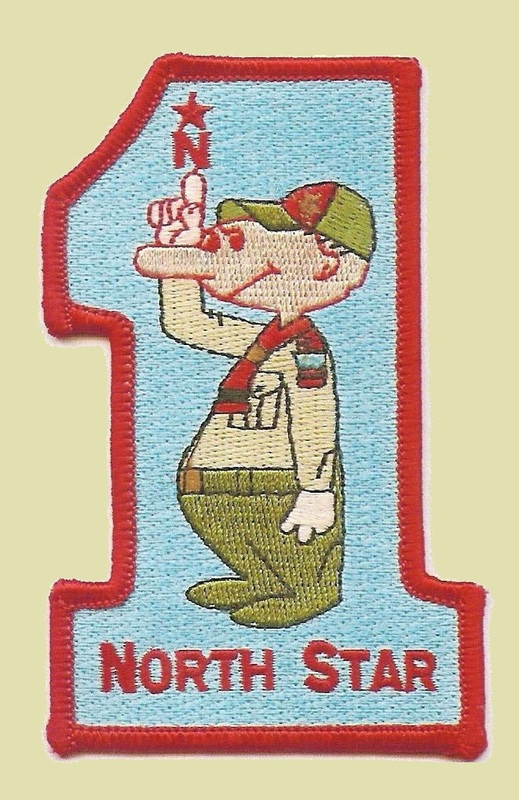 I highly recommend it for scouts, since they may be the ones needing to assist the adult leader(s) on the trek. This entry was posted in High Adventure, News, Training.